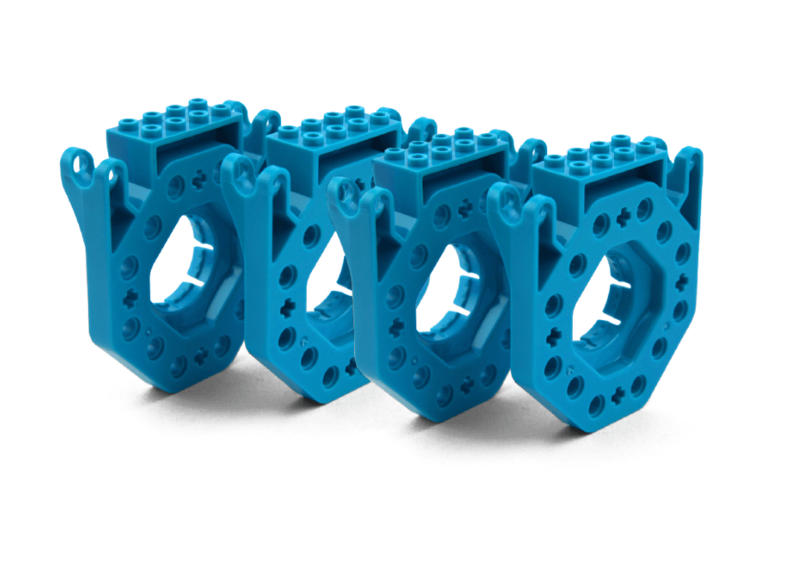 We’re helping you create tomorrow’s out-of-the-box innovators. 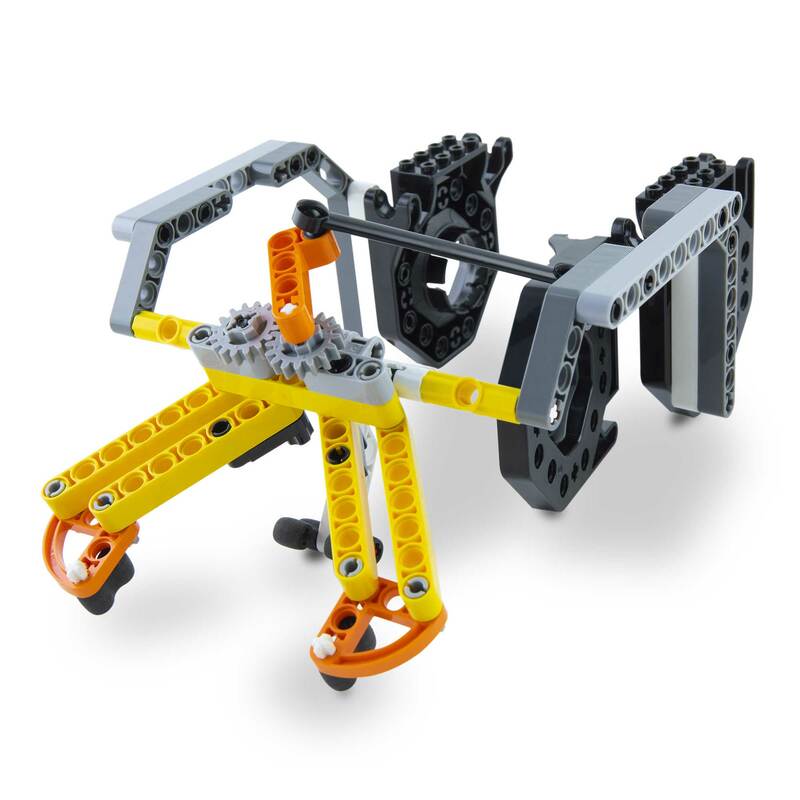 Designed for learning, engineered for fun. 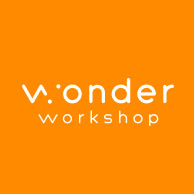 At Wonder Workshop, our family of award-winning robots and age-appropriate apps encourage hands-on play and learning to make creative problem-solving concrete and tangible. Our vision is to inspire kids of all ages by giving them tools to imagine and invent the future. A complete platform that is kid approved, teacher recommended. 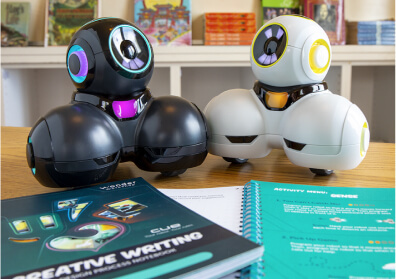 Our tailored solutions propel the fun forward with personable robots and free software, designed specifically for kids ages 6+. 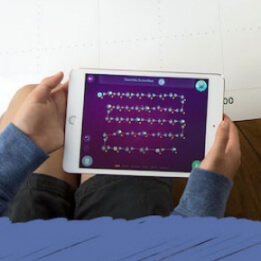 Explore a growing library of in-app puzzles, standards-based lesson plans, and annual robotics challenges. And discover the professional learning opportunities that encourage a meaningful shift towards establishing a foundation for 21st-century learning. We have closed submissions for this year’s competition. Congrats to all those teams that completed the first round of missions. We will be kicking off the Invitational Round soon. Stay tuned to learn who will be crowned the next WLRC world champion! 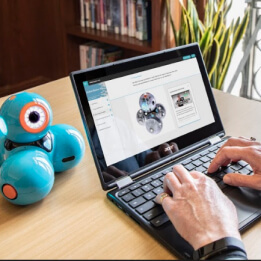 Which robot or curriculum is right for your needs? 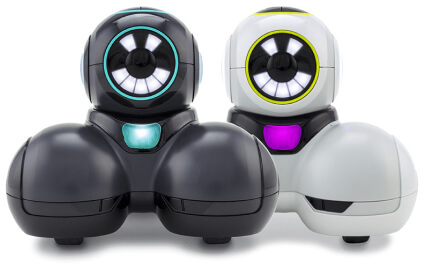 Find the right robot bundle or gift using our new Product Finder. You’ll learn about our full product offering, discover new robot kits, and enjoy exclusive Product Finder only discounts on select bundles. Take aim with Blaster Power for Cue. 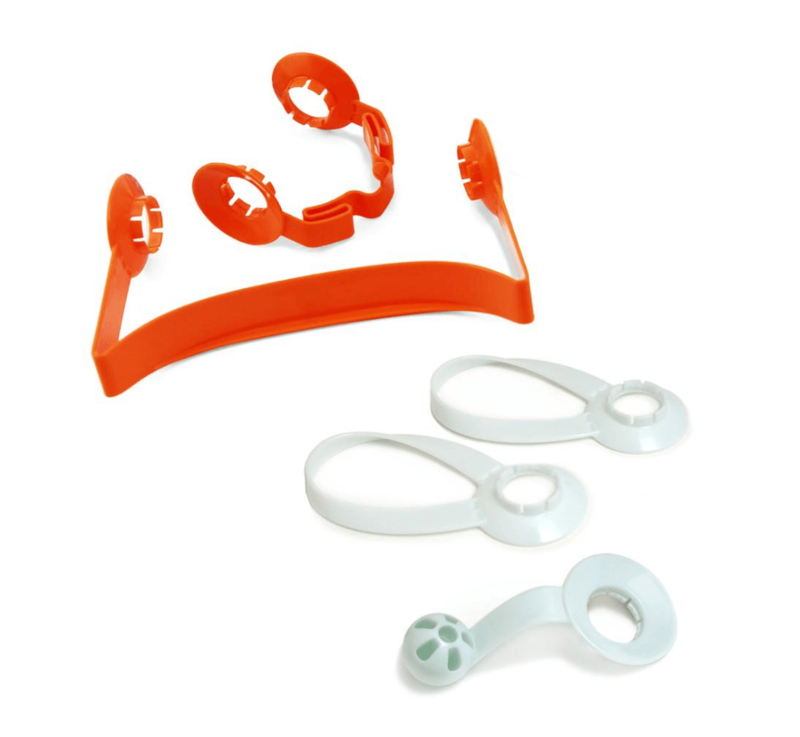 This new accessory delivers action-packed, skill-based play experiences exclusively for Cue robot. 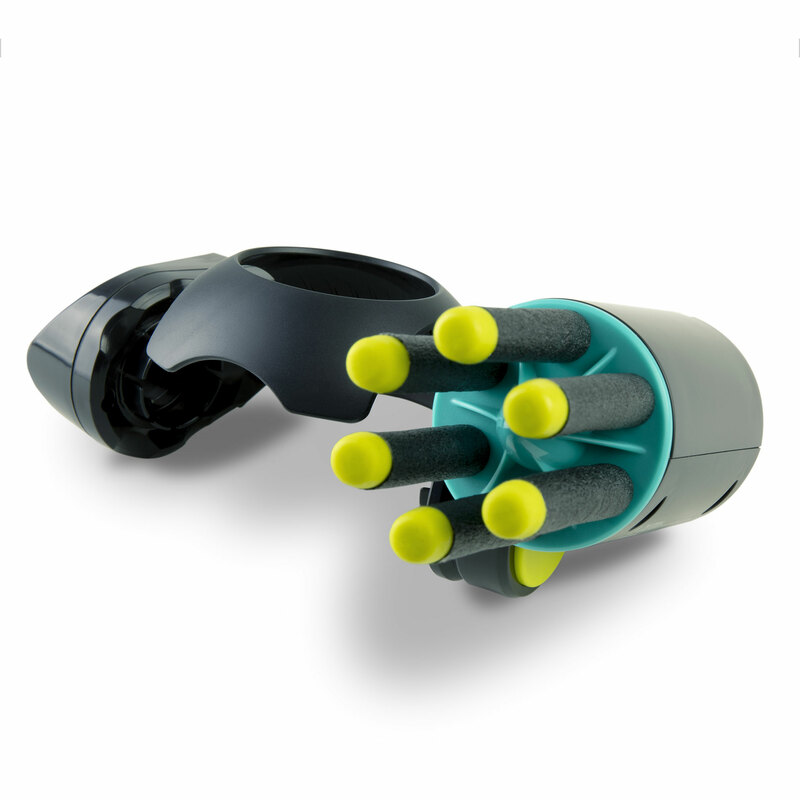 Expand Cue’s reach to new heights with this motorized projectile-launching accessory. 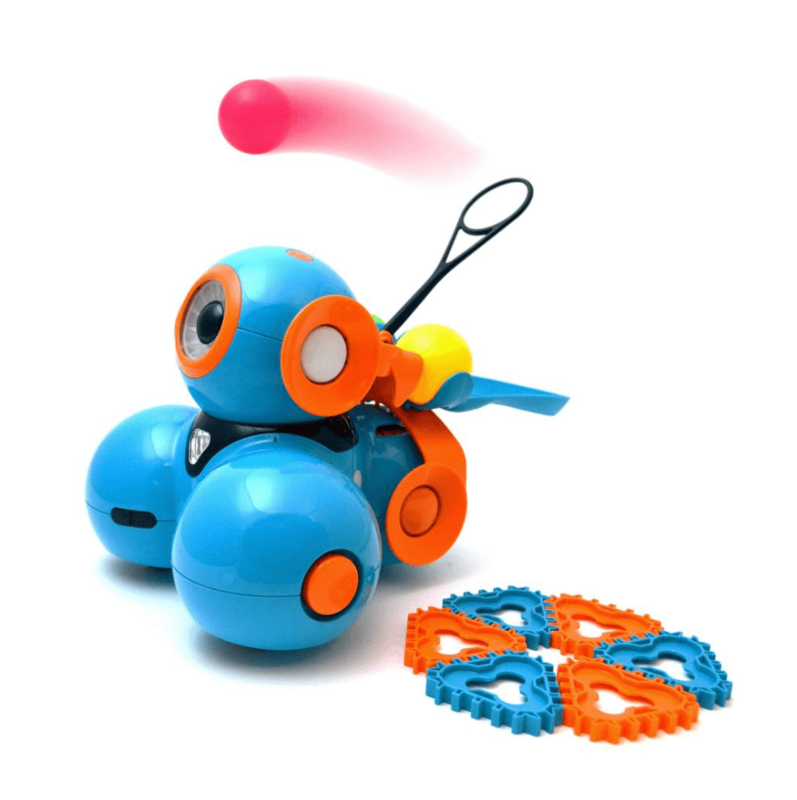 Find the right robot, accessories, and curriculum bundle for your needs. To get started, which of these best describes you?